Hello and welcome to CLT Veterinary Physiotherapy! I’m a fully qualified Sports Therapist (MSc) and Veterinary Physiotherapist providing care and treatments to equine, canine (and human) clients throughout Northallerton, North Yorkshire and the surrounding areas. With over 8-year’s experience and as a member of MASSVAP and MSST, you can be assured what ever the treatment, you and your equine/canine friend will experience the best care available. Experienced and qualified to provide both human and veterinary treatments (fully insured), my qualifications and associations include: BSc (Hons), MSc, BIIAB, MSST, V. Phys, and MASSVAP. 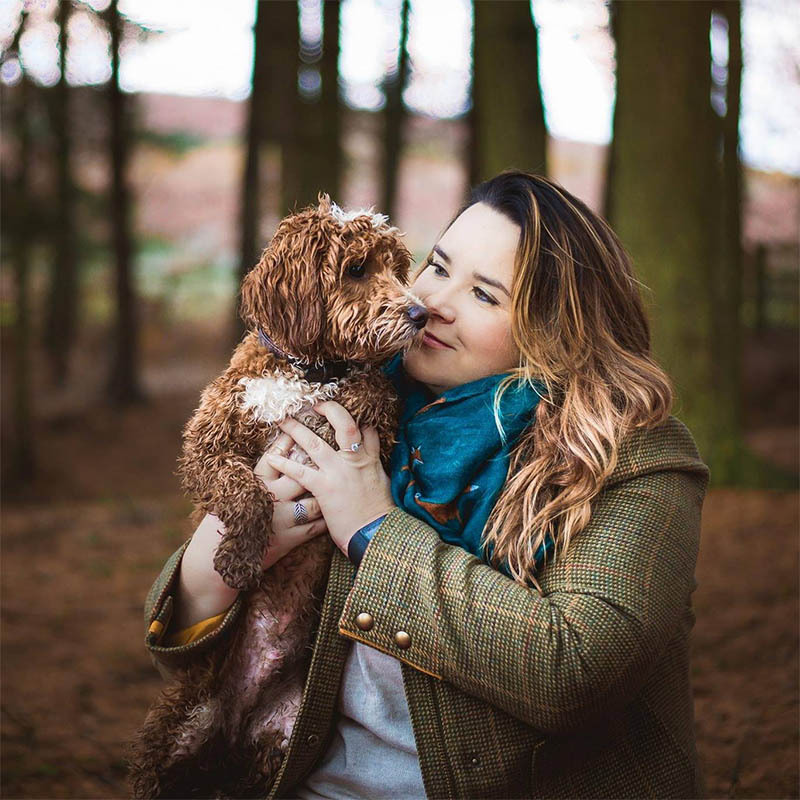 I’m able to treat a wide range of conditions for both people and animals to assist health and well being – if you would like to find out more, don’t hesitate to get in touch to arrange a consultation. Prices dependant on requirement - get in touch for a chat about how Kinesiology can help! Find out more about our offers on multi-treatment courses! We also offer mobile sports therapy for riders and horses - find out more here!